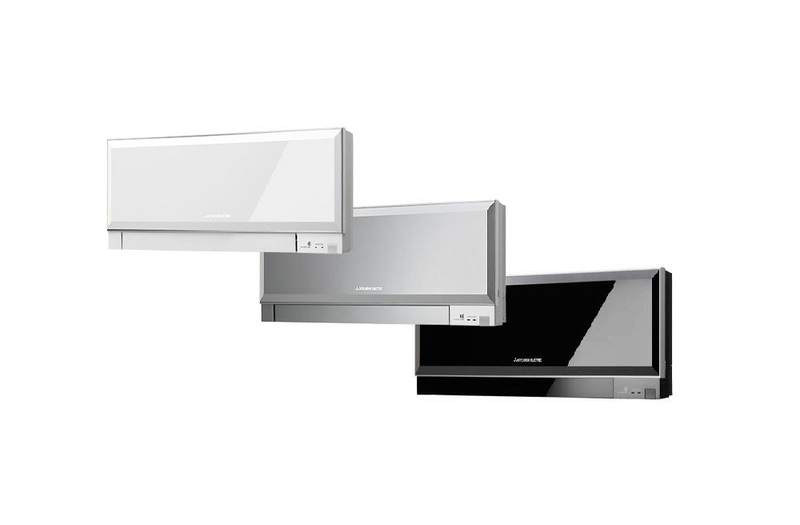 The LG range of ARTCOOL Mirror heating and cooling units from LG are designed to complement any home, with their stylish lines and modern looks they fit with any décor. If you are looking for a specialist LG ARTCOOL Mirror installer in Essex or London then Delta T Services are the company for you! We have been a major supplier and installer of LG products throughout Essex and London for many years and are an approved expert installer with the entire range of LG air conditioning units. LG Art Cool Mirror systems featuring sleek, mirror-finished indoor units, and outdoor units with energy-efficient Inverter technology. Choose from models with capacities from 9,000 to 22,000 Btu/h. 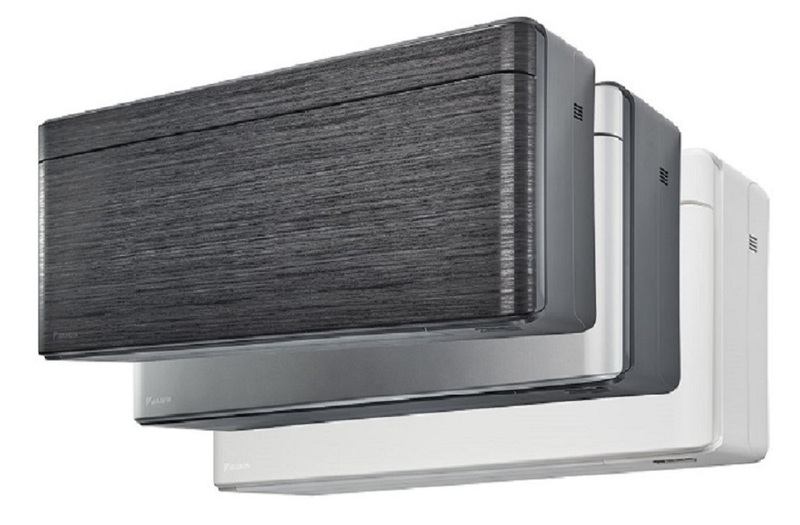 LG Art Cool Mirror Inverter models use a variable speed compressor which is quieter to operate and uses less energy than conventional air conditioners. When the selected temperature is reached, the inverter compressor operates at low speed to maintain that comfort level. LG Art Cool Mirror Inverter models have efficiency ratings of up to 20.5 SEER, making them among the most energy efficient in the industry. Plus, with capacities ranging from 9,000 – 24,000 Btu/h, it’s easy to find a unit to match any size room. Finally, when the weather turns cold, it’s reassuring to know that LG Art Cool Mirror Inverter models offer more heating power than conventional mini split heat pump systems. What’s more, LG Art Cool Mirror Inverter models are as stylish as they are efficient. The indoor unit features a cool, contemporary mirrored finish to complement your décor. Delta T should be your first choice for LG Art Cool Mirror suppliers throughout Essex & London with a manned helpdesk to assist with your enquiries both before and after you have had your system installed, it really is service with a smile! Features a quiet and efficient variable Speed compressor. Cooling, fan and dehumidifying modes keep rooms perfectly comfortable. Random air flow reduces temperature stratification and hot and cold spots. Quickly cools a room to 65°F by operating at high speed for 30 minutes. 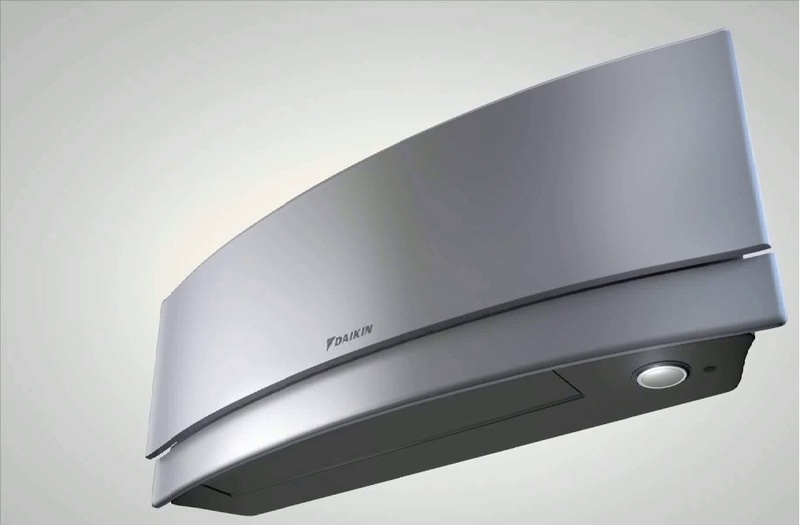 Provides three levels of comfort with temperature and fan speeds that set automatically. Increases temperature setting by 2°F after 30 minutes and again in one hour. The indoor unit shuts off when the timer setting is reached. Turns the unit on or off at pre-set times assuring you of a room that’s the right temperature at the right time. You’ll save on energy costs, too! Unit returns to programmed settings after a power outage. The outdoor compressor, fan and motor are super quiet and neighbour friendly. Each indoor unit comes with a convenient remote control with LED temperature readout. Shuts down the indoor fan to prevent cold air from circulating in the house, and removes frost from outdoor coil when the outdoor temperature is low. The LG Artcool Mirror has a simple yet effective infra-red remote controller giving you ease of access to the host of features, fan speeds temperatures and much much more. Once installed regular maintenance is an important aspect of keeping your system operating efficiently and at its peak performance, Delta T have a dedicated department of engineers specifically trained to carry out LG air conditioning maintenance throughout Essex and London. The LG range of condensers for these systems are compact and quiet, and ideal for the residential as well as commercial environments. If you are in need of an LG air conditioner repair we have a fleet of highly skilled engineers operating throughout London and the Essex region, call Delta T today for an LG air conditioning service you can rely on. Delta T for LG Mirror Air conditioning in London and Essex. Installation, Maintenance and Repair.